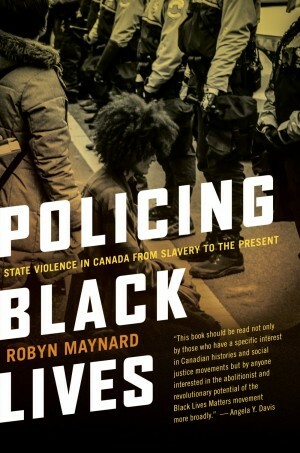 Robyn Maynard, author of Policing Black Lives, spoke in Sackville on Jan. 24, 2019. On Jan. 24, about 250 Mount Allison students, professors and university staff listened to author Robyn Maynard speak about how, after more than 400 years, racism still prevails in Canada in spite of the country’s self-image as a beacon of tolerance, diversity, equality and human rights. 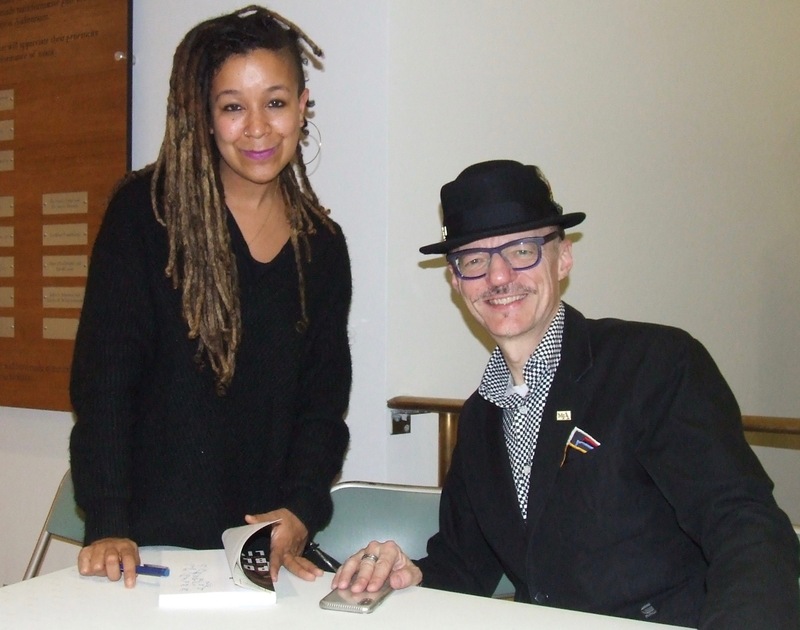 Robyn Maynard autographs her book for Mount Allison University President Jean-Paul Boudreau. 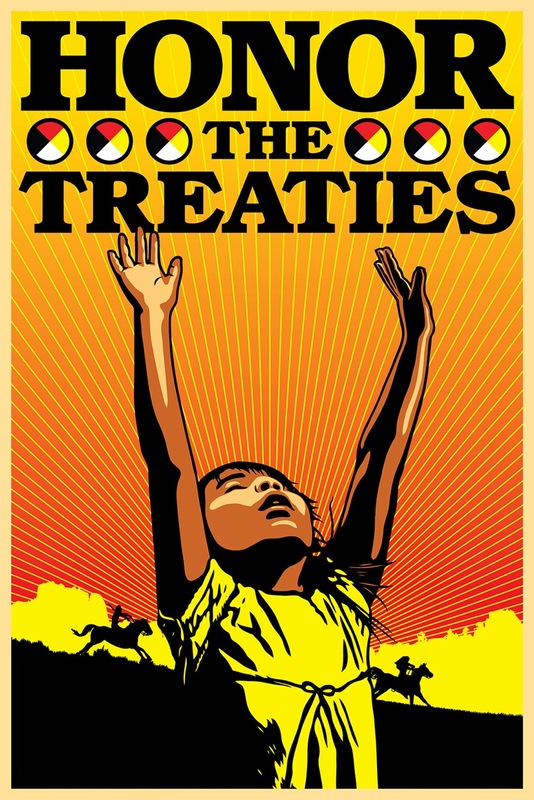 Photo by Bruce Wark. Bruce Wark is a journalist based in Sackville, NB. This article was first published on The New Wark Times.